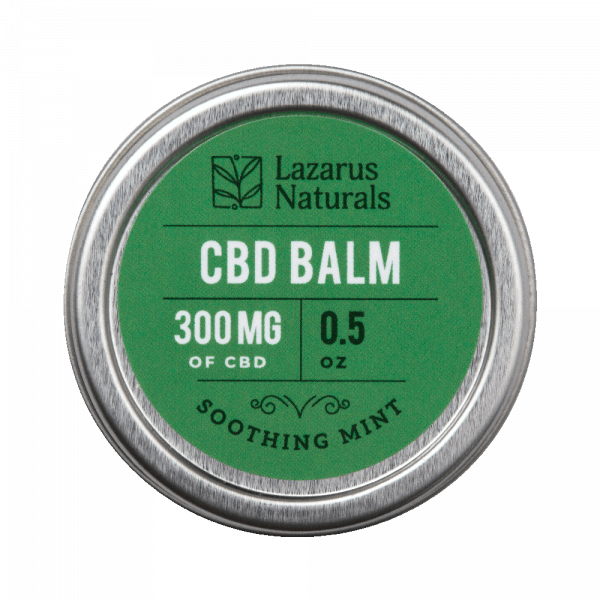 Many people prefer to apply CBD topicals directly to the skin as a way to treat a variety of ailments. 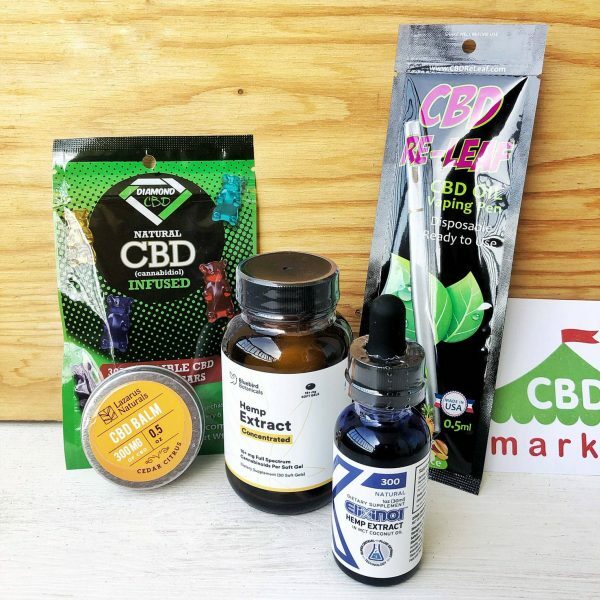 Many consumers are choosing topical CBD over other forms of this remedy. Just as effective, this is a way to directly treat an issue on or inside of your body. CBD can be consumed by extract, swallowed as a pill and vaped. It can be applied to the skin in order to reach inflammation and pain in that area. It can also be used for skin-related benefits. 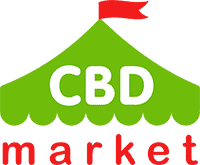 CBD oil is a non-psychoactive extract that comes from the hemp plant. It can be ingested in a variety of ways to provide great health benefits. It can also be used for topical applications. This allows you to provide the relief where you need it most. It will work faster if it doesn’t have to be absorbed through your digestive system. You can lose a great deal of potency this way as well. Still containing potent levels of CBD, topical products are made using some sort of carrier oil or formulation. 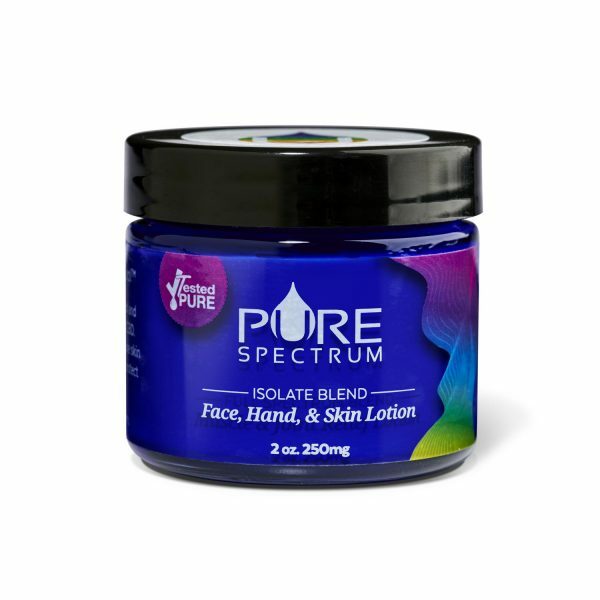 The product is applied to the skin, and absorption is how CBD will benefit the body. This is a great method for someone who has a sore, tight or injured muscle. 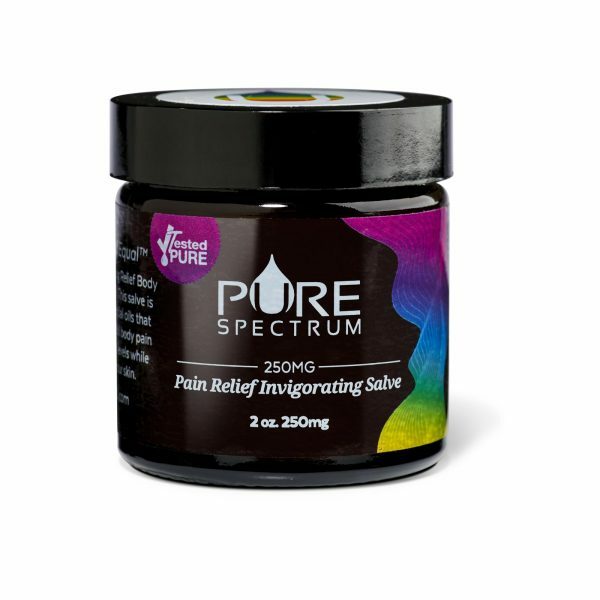 Topical products are also beneficial for arthritis, and you can treat a variety of skin conditions using a topical form of CBD. This includes eczema, hives, acne and dry skin. 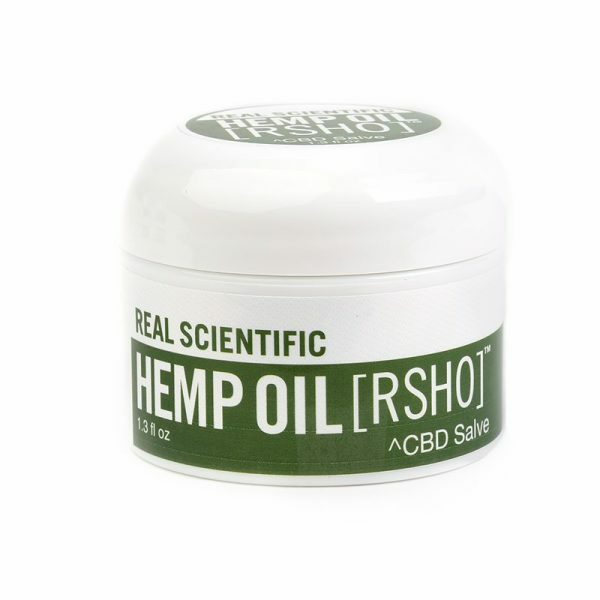 Hemp Lotions- This would be a great CBD option if you need to treat a large area of your body. A hemp lotion will be easy to apply, and it will soak in quite quickly. A lotion isn’t usually very greasy so you can apply it on-the-go. 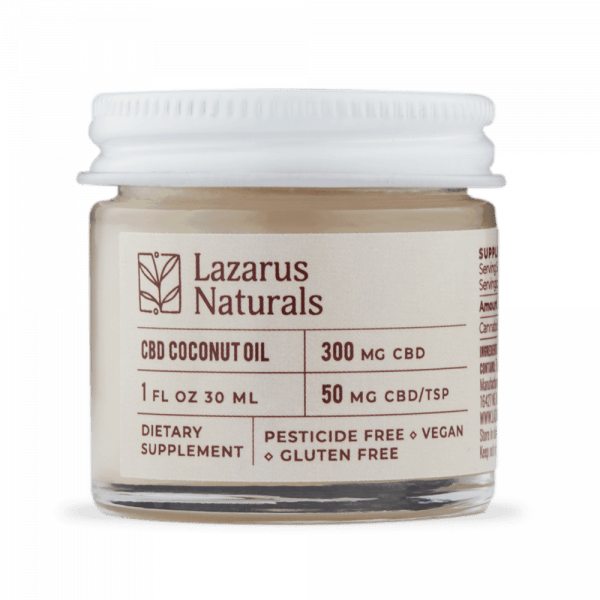 A CBD cream is a bit thicker of a product. It can be applied to various spots on your body with ease. CBD concentration and potency may vary, so be sure to do your research before shopping. A salve is traditionally used to treat an issue with the skin. It is applied liberally to an affected part of the body. You can use a salve for acne, eczema, burns, rashes, etc. 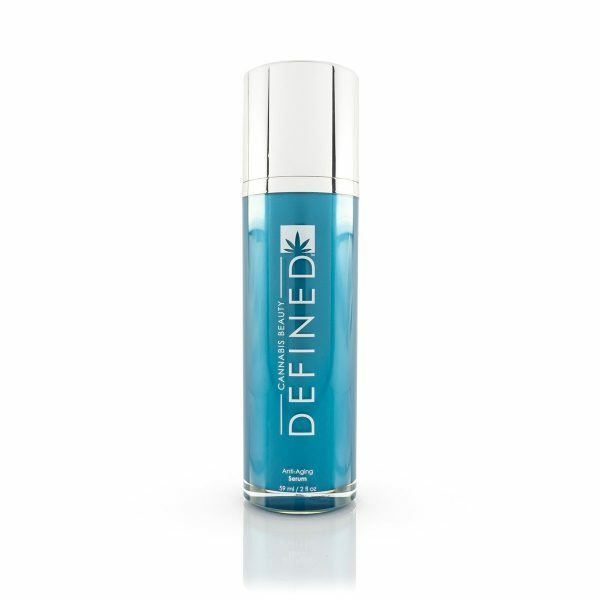 This is a product that you can apply to your body and leave on in order to administer CBD to your body for a longer period of time. This can be used to treat whole-body conditions, or you can use patches to treat a small area that is sore or injured. 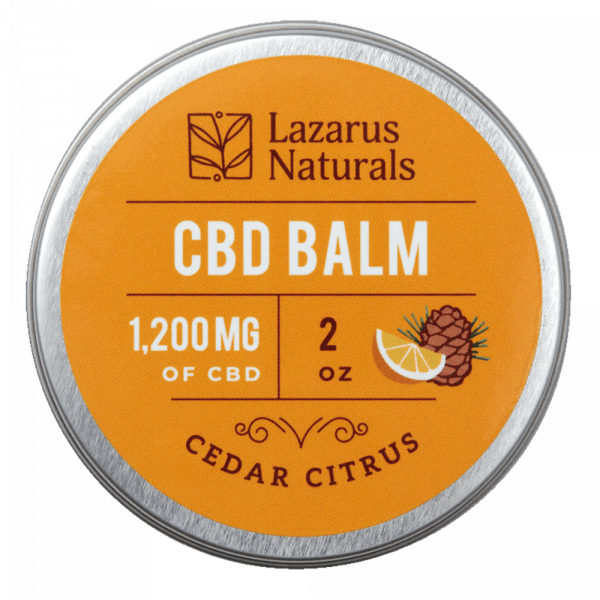 A balm tends to be a very thick and rich product that doesn’t need to be used in large amounts. 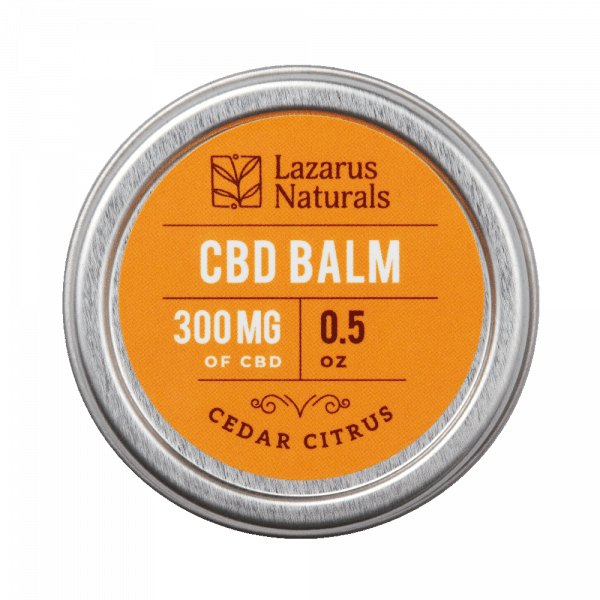 A CBD balm is very effective for a number of different internal and topical issues. This is a product that you would apply very sparsely. An ultra-concentrated CBD product, you can apply an ointment to a small cut or wound, dry patch of eczema or a small amount of rash. 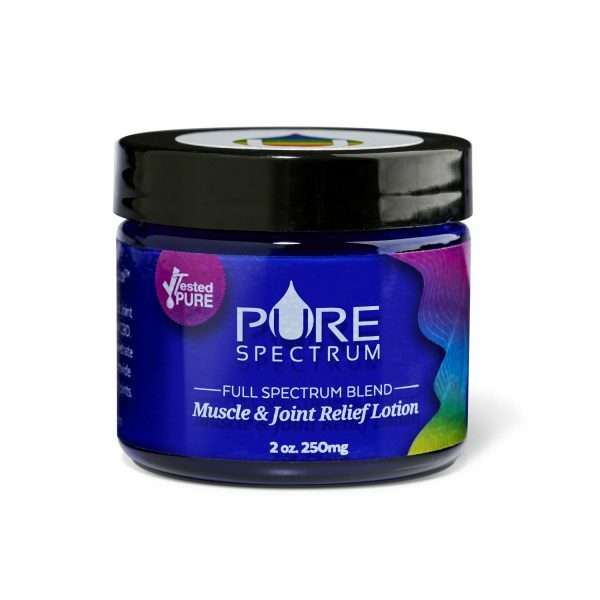 If you have a small area of the body that is experiencing pain, this would be an acceptable product to use. This is a CBD product that expels a metered dose of CBD onto your body. You apply the product and then rub it in. They make CBD gel pens for pets as well.